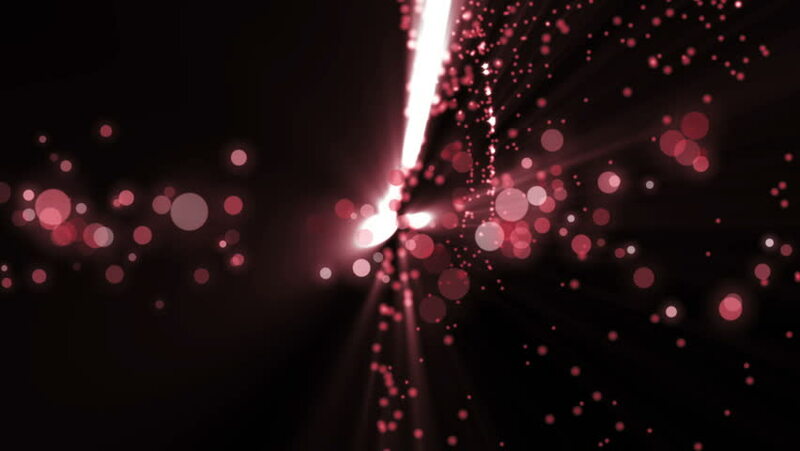 Space red background with particles. Space red dust with stars on black background. Sunlight of beams and gloss of particles galaxies. hd00:12Space pink background with particles. Space pink dust with stars on black background. Sunlight of beams and gloss of particles galaxies. 4k00:22Red constellation like circles and lines move against a flickering red textured background. hd00:05Flying particles, seamlessly looping. Version 3 of 3.